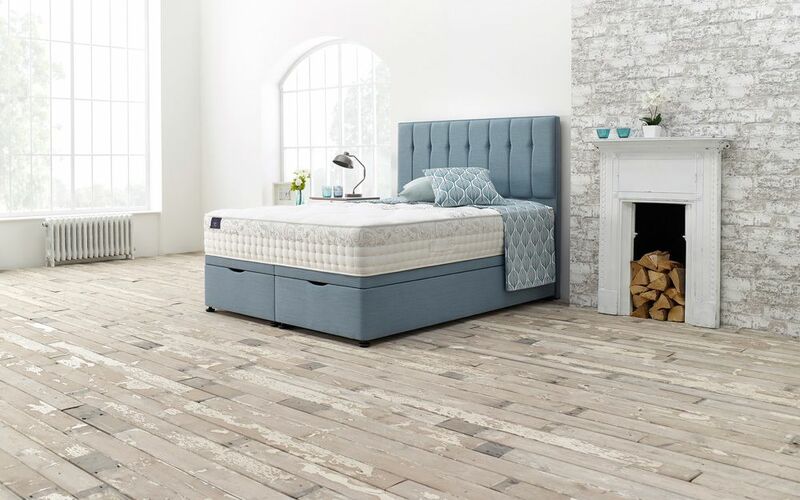 The innovative Silver Seal 2000 Pocket Mattress from Slumberland's classic Vintage Collection - intelligently designed for the ultimate night's sleep. 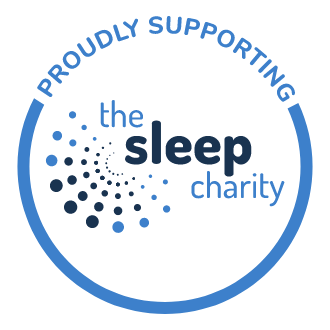 Featuring 2000 Pocketed Posture Springs® that respond to the movements of each sleeper, this support system helps to minimise the transfer of movement from your partner for a peaceful night's sleep. 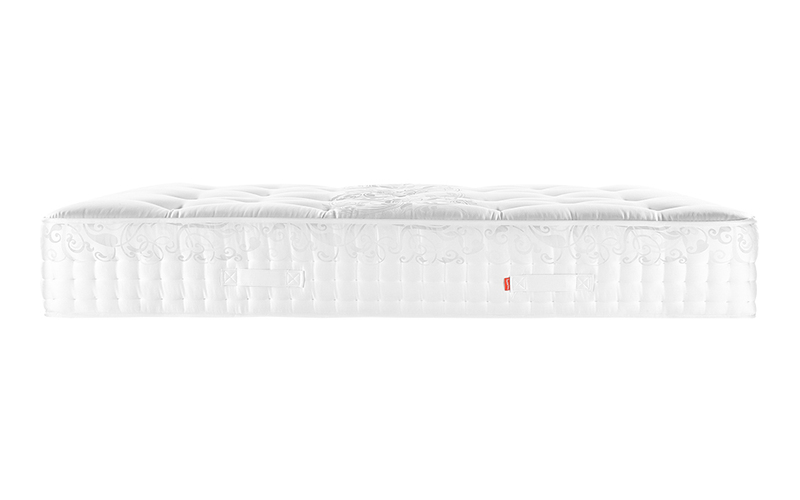 Topped with an extra supportive layer of PostureFLEX Micro Pocket Springs, this advanced structure moulds to your contours for enhanced pressure relief. 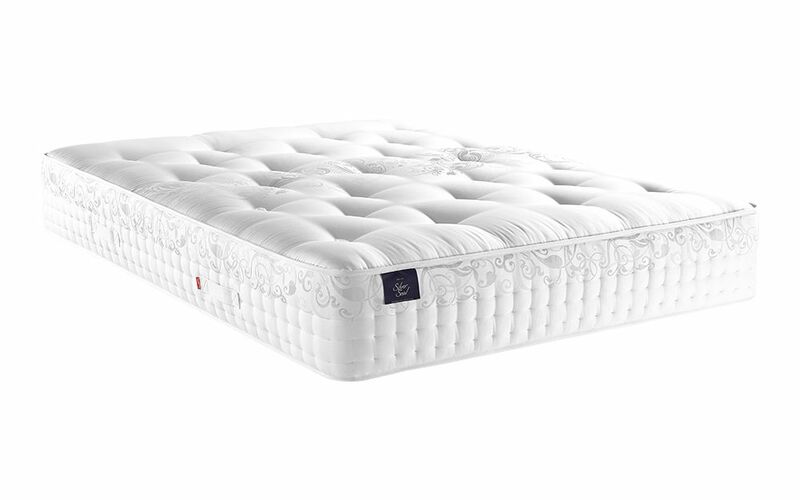 A deep layer of Rheia Foam is designed with an open cell structure to maximise airflow as you sleep. This helps you to stay cool, fresh and dry - even during summer. Complete with EdgeMAX foam encapsulation, you can sleep right to the very edge of your mattress - for maximum sleeping space! There's no need to worry about falling out of bed. This mattress reduces the risk of roll-off - even when sharing. The Silver Seal is finished with natural layers of wool, cashmere and silk, for perfect comfort and temperature control. 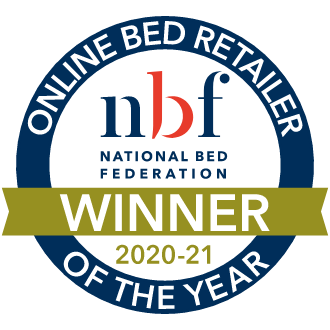 This mattress features premium fillings of natural bamboo, Tencel silk and alpaca wool. 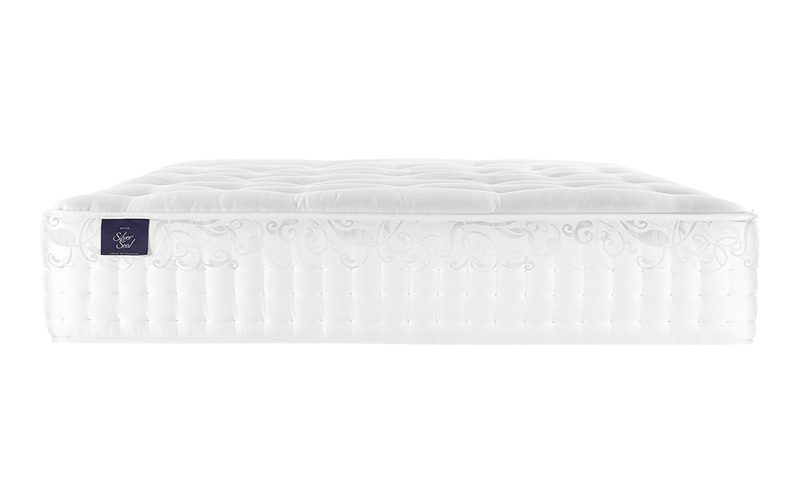 Perfectly blended to form a medium firmness rating, this is ideal if you're looking for a balance of comfort and support. It's a mattress that looks as good as it feels: the Belgian damask cover has been hand tufted with sumptuous wool tufts to secure all those luxury fillings. 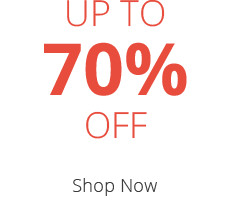 Easy-care for your convenience, the Silver Seal is single-sided and will never need to be flipped! Simply use the turning handles provided when you need to move or turn your mattress. A good comfortable night's sleep! The mattress was much deeper than my previous one, given it had to go onto a divan bed. Very comfortable, does what it says in the product info.